India will be holding general elections this year throughout the months of April and May. With more than 814 million eligible voters, this will be the largest election India has ever held. Getting such a large population to the polls, providing facilities, and counting the votes necessary to provide a free and fair election will prove to be a major undertaking for India’s government and will likely put a strain on many of the government’s other functions, including background checks. 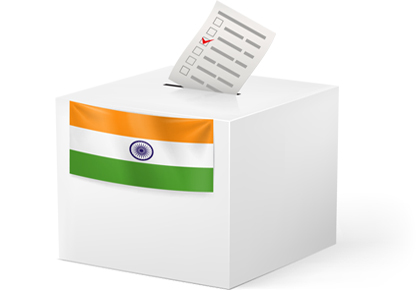 How will India’s general elections affect my background check process with Justifacts? It is likely that employers will experience delays receiving Indian employment verifications, criminal record checks and degree confirmations during the months of April and May. Justifacts will work diligently with our Indian partners to get orders processed as quickly as possible. Employers can expect their Indian background check turnaround times will return to normal beginning June 1, 2014. Justifacts appreciates all of our client’s patience during this time period and we will continue to provide updates as they become available.